Police are at the scene of a four-vehicle crash on the A96. 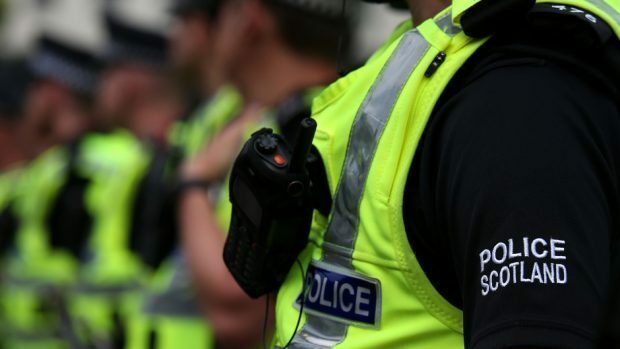 Officers were called to the incident, which happened between Forres and Elgin, at 7.35am this morning. It is understood that no-one has been injured.